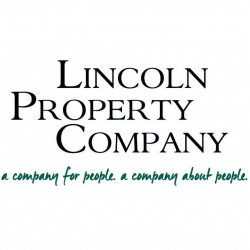 Lincoln Property Company has 50 years of success in the real estate industry! Founded in 1965, LPC is one of the largest and most diversified property management companies in the United States. Lincoln maintains a presence in more than 200 cities in the U.S. and 10 countries throughout Europe. Our mission is to be a company for people, a company about people.